Beyond compare, this Polynesian inspired exquisite keys waterway Harum Designed custom home is 99% complete, pool is in, landscaping is underway. This spectacular home is not to be missed if you are looking for a yachtsman's location w/over 110ft of deep water dockage w/unlimited beam on deep water Hurricane Creek. Cathedral ceilings grace this masterpiece and its 3 bedroom and 3.5 baths is complimented by custom LED lighting, drop down TV. Incredible storage, 2 garages, generous and spacious covered gathering areas. 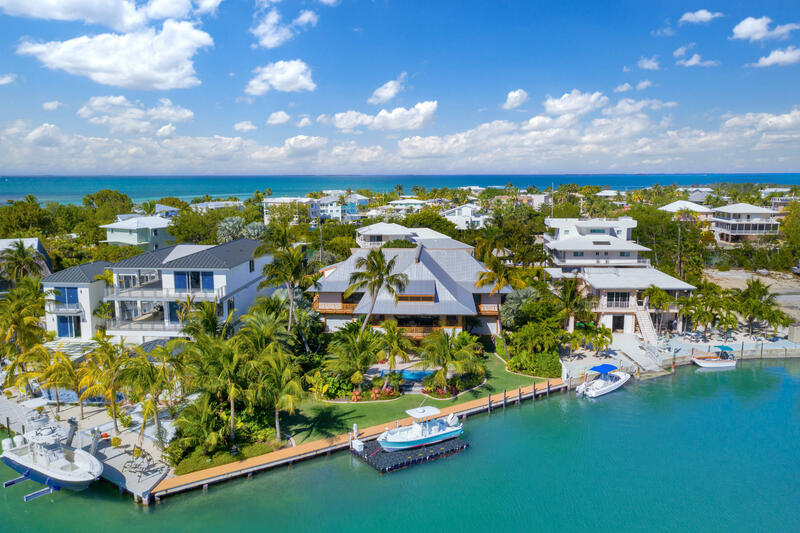 The residence boasts an extraordinary creekside covered balconies overlooking Hurricane Creek with views of the Florida Bay making this a Florida Keys Treasure. The finished work detail is to much to list. 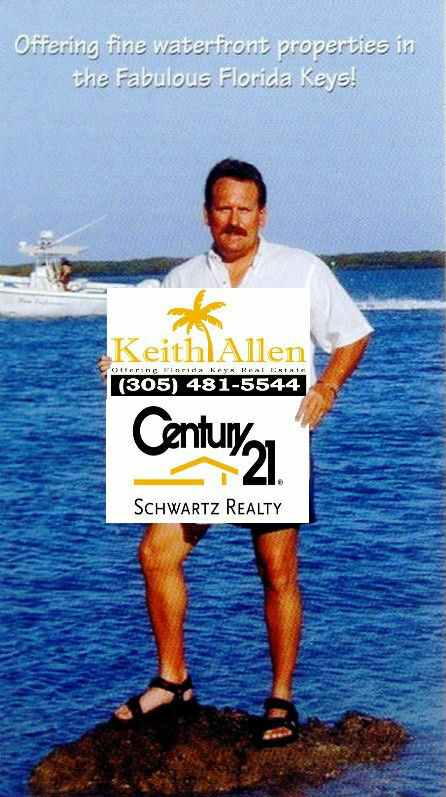 Contact agent for full details and showing appointment.